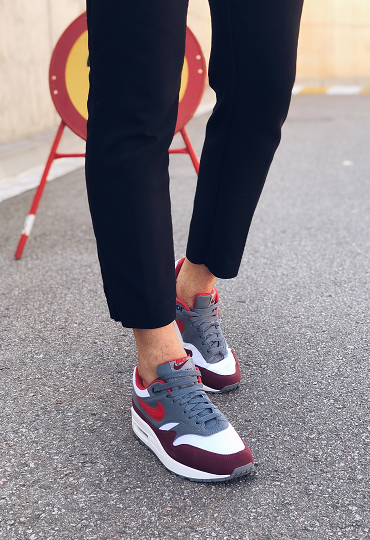 This June, visit La Roca Village and discover the sneakers that suit your personality this season, with savings of up to 60% on the recommended retail price. Discover high-tops, slip-ons, maxi sneakers and much more. You’ll find your style! Plus, six renowned illustrators and artists are waiting for you in La Roca Village to customise your sneakers with their designs. 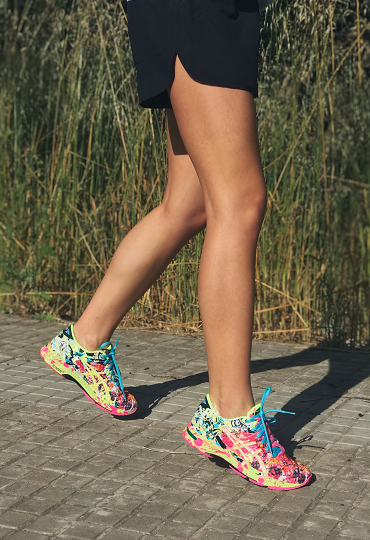 Join the revolution… Get your kicks with summer sneakers. Backpack on and ready to discover the world! If this is your motto, you’ll definitely want to try the Columbia Montrail sneakers, tested for all types of terrain and weather conditions. 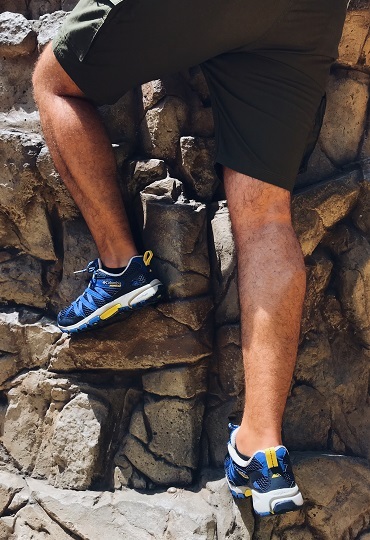 Whether in the mountains, on the road, scaling rocks, running trails or simply exploring the world at your leisure, you can do it all with a pair of Columbia! 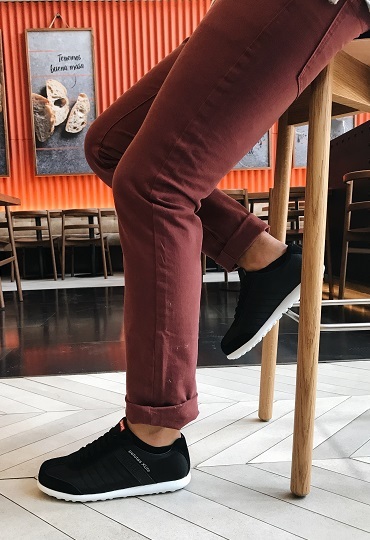 If art runs through your veins and you can’t leave it to one side even when you’re doing sports, the ASICS Noosa are the sneakers for you. The blend of brushstrokes in pure Jackson Pollock style and the urban touch of graffiti will make you the artiest runner in the race, not to mention the fastest thanks to all the benefits that ASICS has to offer: gel technology, their Propulsion Trusstic system and a number of characteristics specially designed to knock off those valuable seconds. ANY FOOTBALLERS IN THE HOUSE? We know there are a few of you around, so we’ve kept you in mind too. From the FCB Official Store and signed by the prestigious sports brand Nike, we present the Nike Mercurial, the football boots chosen by many top players, including Douglas Costa, Alexis Sánchez and Eden Hazard. Now you can have them on your feet as well and with your own personal touch added to boot! 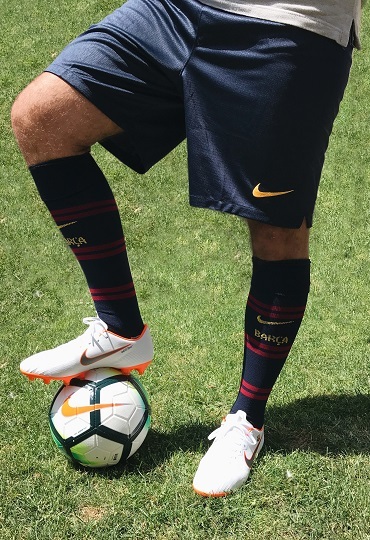 At the FCB Official Store in La Roca Village they will customise them with your name, initials, number or club badge. Have you ever been caught singing alone in front of the mirror? Do you stand in line for hours to be the first into a concert? You’re definitely a groupie. So you need some comfortable but funky shoes to withstand the interminable wait before the gig and to give it your all when you’re watching your favourite band in action. Calvin Klein Jeans has the best solution for your feet with these white canvas hi-tops. Ollie, nose stall, kickflip… If you recognise these words, you need some DC Ex Heathrow sneakers in your wardrobe right now! From California, the birthplace of skateboarding, come these DC Shoes with a free, urban style. The upper part of the Ex Heathrow model is inspired by athletics sneakers, but the triangular shapes on the sole are ideal for rapid moves on your board. 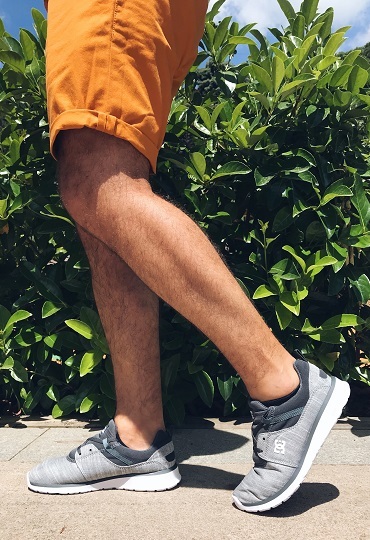 The combination of greys and the OrthoLite insole, which provides generous cushioning, make them a great option for any activity on the pavement. So, what are you waiting for? Come and get yourself a pair from the Quiksilver store in La Roca Village. “If you can dream it, you can do it.” This is one of Walt Disney’s most famous phrases and a philosophy which has led Coach to create the capsule collection Minnie. This beloved Disney character has permeated the American brand’s sneakers and other accessories such as bags and purses. An indispensable collection for fans of the animation factory that will give a sweet, naïve touch to your look. If Carrie Bradshaw had a wardrobe full of Manolos, why not have one full of old-school sneakers? That must include a pair of Nike Air Max, the must-have sneakers of the early ‘90s that accompanied the explosion of hip-hop culture. This model has become one of the most iconic pair of sneakers of all time. An easy way to spot them? Their innovative and characteristic cushioning system that is visible from the side and lets us see the interior design. The classics are always in style. If you’re someone who likes to take risks, climb onto the bubbles, in other words “87 spheres on the sole of a single shoe”. The Pelotas model by Camper is a classic that won’t let you down. 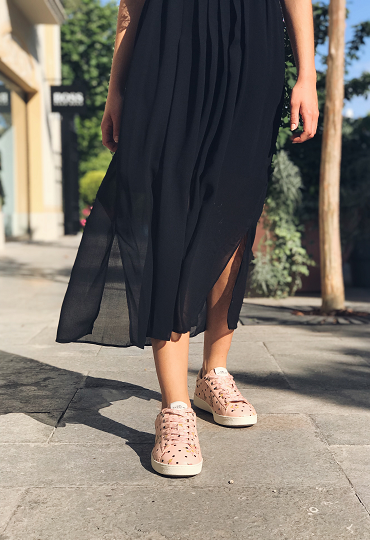 This model has earned international recognition for the Mallorcan firm: 11 million people walk on “Pelotas”, including celebrities such as Robert Redford, Woody Allen and Uma Thurman. The Camper Pelotas XLite are here to stay!